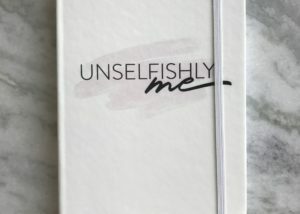 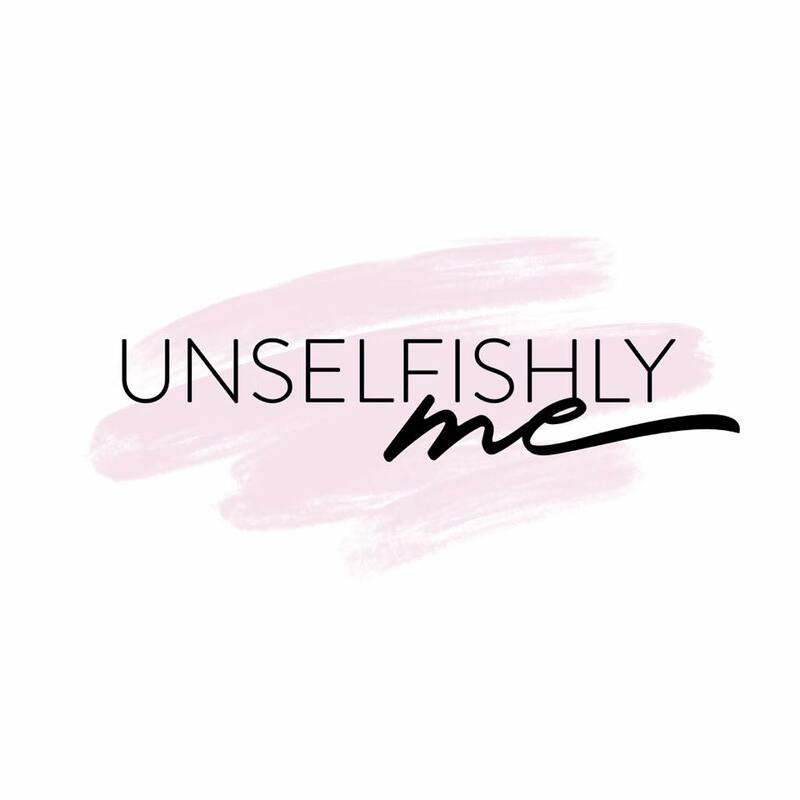 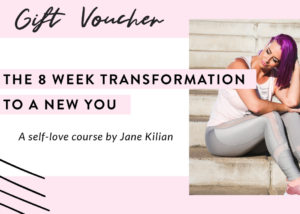 Unselfishly Me is an 8 week self love transformation in the form of an E-Course. 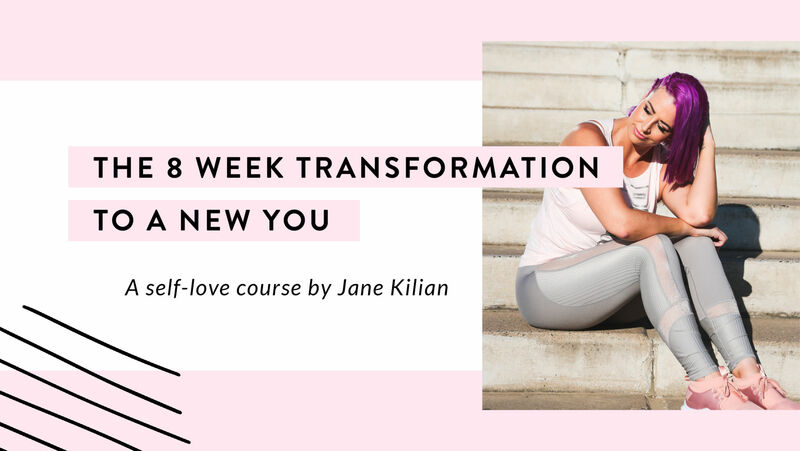 Each week, you will be sent your work for the following week. Each week has its own theme, theme song, mantra, podcasts, meditations, videos and journal prompts for you to delve deep and work on coming back home to yourself.